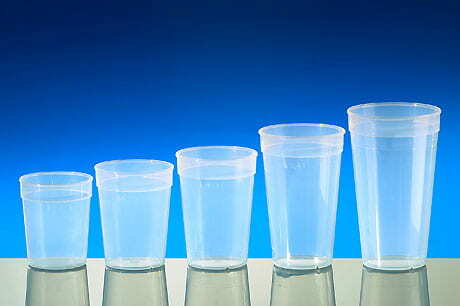 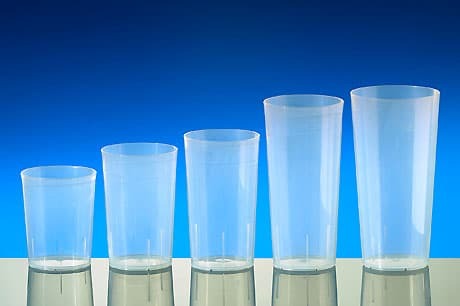 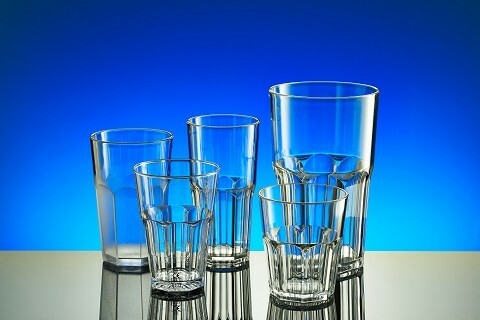 We have specialised in the manufacture and distribution of reusable cups and reusable plastic glasses since 1993. 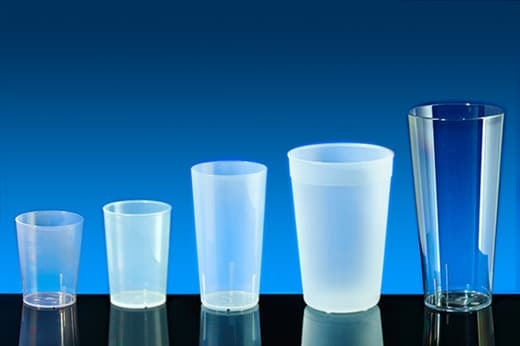 Take advantage of our expertise and comprehensive product range – buy from our standard selection and / or print and decorate your own! 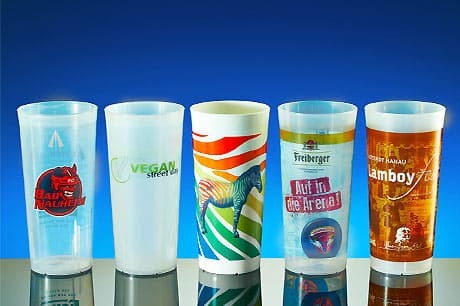 Our cups, plastic glasses and bottles are printed with state-of-the-art presses using various techniques. 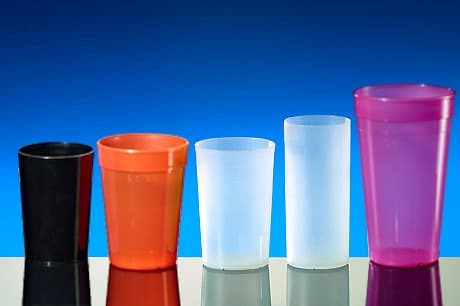 Even complex multi-colour print images are possible: just give us a call in advance and we'll be happy to advise you without obligation. 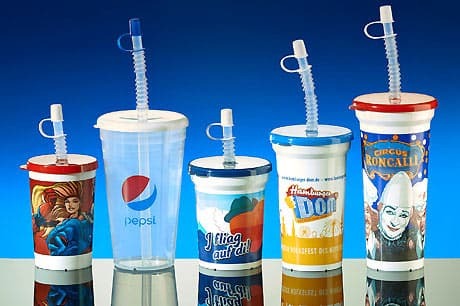 Are you looking for a reusable alternative for coffee-to-go? 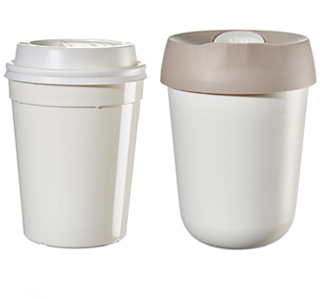 Our range includes high-quality coffee-to-go reusable cups with or without lids, such as our Barista Cup, which is available in white or black. 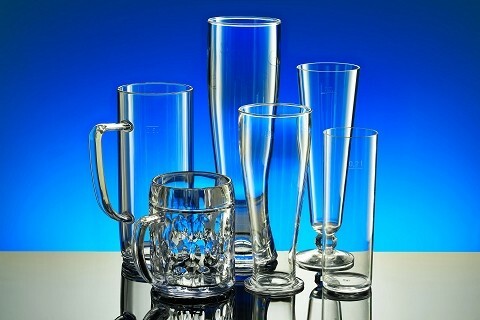 We have gradually expanded our product range over the years to offer you a wide choice of options. 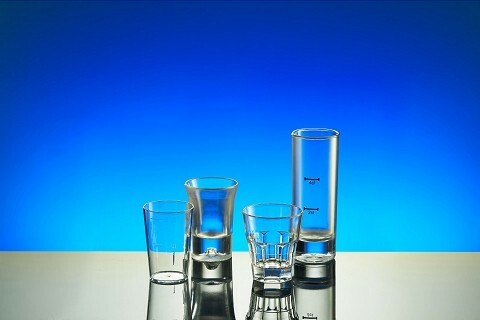 We stock virtually the whole range in our warehouse here in Munich. 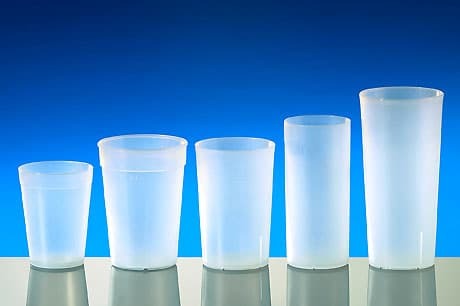 Whatever type of cup you’re looking for – opaque or transparent, frosted or clear, lidded or coloured – we have the product for you. 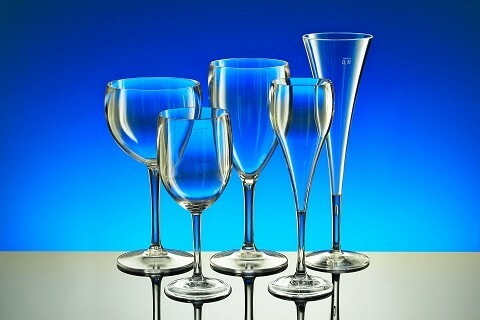 To help you make the right choice, simply use our search assistant. 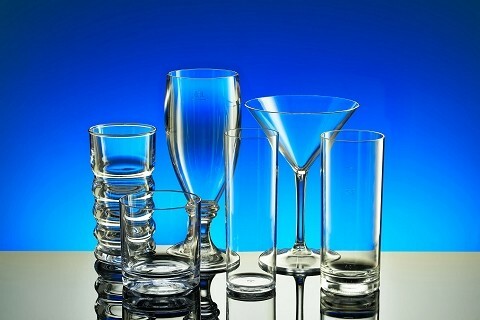 To inquire about prices, simply send us your selection. 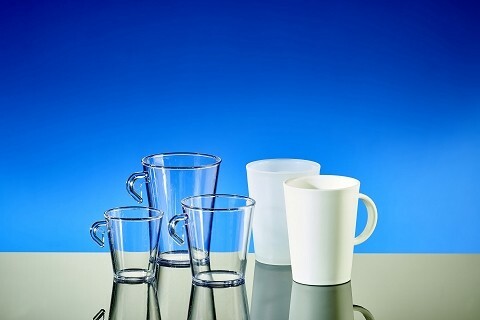 All reusable cups are dishwasher-safe, recyclable, unbreakable, CE-calibrated, neutral in taste, food-safe, made in Germany and compliant with current regulations. 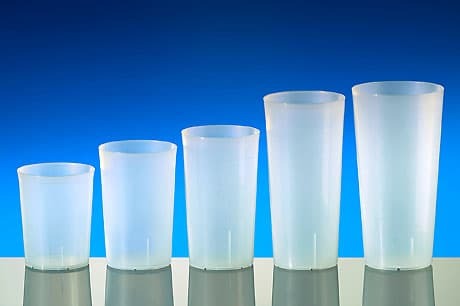 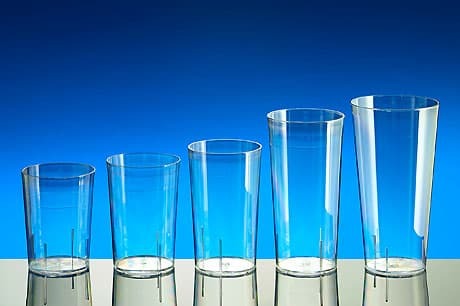 Our range comprises cups of all sizes, with or without rims, and in transparent, opaque, frosted, clear and stackable versions.